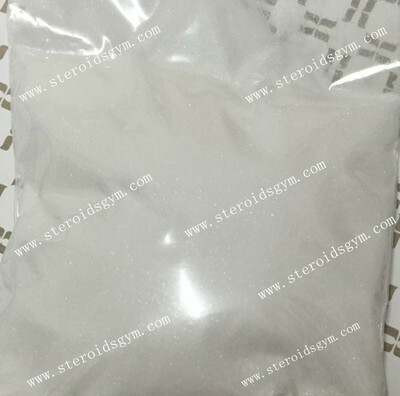 Muscle Building Steroids CAS 303-42-4 , Methenolone Enanthate Powder For Men - HealthclubBiotechnologyCo.,Ltd. Primobolan Depot (methonolone enanthate) is often of interest to beginning steroid users and sometimes to experienced users. The first question to consider is really not pharmacological but one of economics. Usually for any given level of effect, Primobolan is an unusually expensive choice. And for most users, there is no unique benefit gained from its use. Accordingly, most experienced steroid users do not include it in their steroid cycle planning. Primobolan is often stacked with other steroids to provide more pleasing results to the user. During a cutting cycle the product could be stacked with a non-aromatising androgen to aid muscle hardness whilst keeping a very defined look with little water retention. Others may find primobolan a nice compound to add to their usual testosterone course to add to the anabolic nature of the cycle, whilst not adding too much to side effects. This may be useful for those who have found their tolerance dosage with testosterone but wish to add another compound to their stack to aid gains.